Now there is no Christmas cloth for us again (I am still waiting o), no gift near the tree, nothing again. However I have realised that the season is not about the gifts or the new outfit (though it would be nice to receive those) but about God's love for us. A lot of people keep saying that Christ was not born at this time so we should not celebrate Christmas. 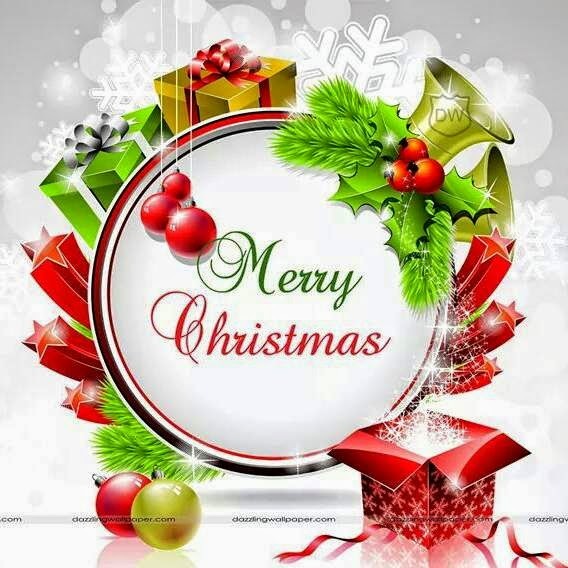 Well to those people I say yes, we know Christ was not born at this time but it is not the time we are celebrating but the person and the reason behind the season which is love. I like that at this season everyone seems to be a bit nicer and happier. I just wish we are all nicer and happier everyday (including myself). I gotta run. I hope that next year God willing I would start the gift giving again. I am a grown up so I guess it is time to give instead of taking all the time.